The travel bug has bit me again. This time, I’m travelling to Paris. 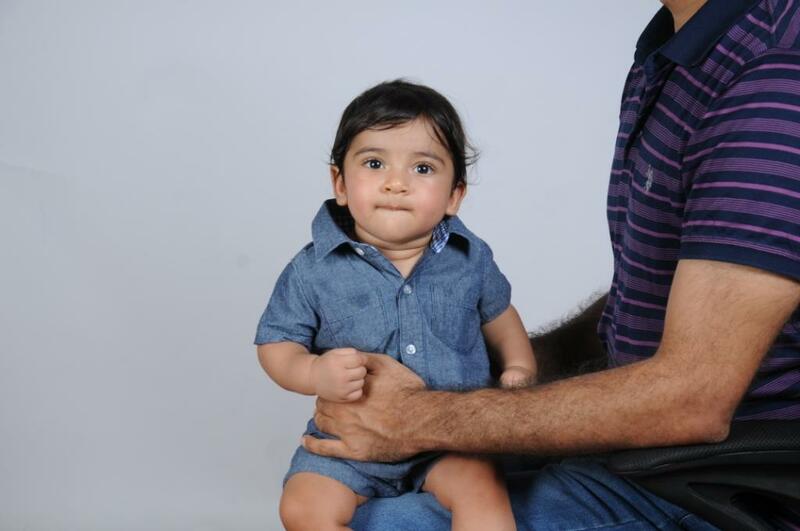 Here’s the story of how this eight month old got his Schengen visa. Last year, when I was still blissfully floating around in Mum’s tummy, my parents decided to take me to Rome. Luckily, I didn’t need any visas then. I floated onto the flight, enjoyed all the sounds and smells of Rome from within my comfortable quarters and was charged no price for anything. This time round, however, I need a visa. In fact, only I need a visa because my parents got a one-year visa when they had applied last time and it is still valid. There shouldn’t have been much of a problem in that. Except that the trip was conceived in a spur-of-the-moment discussion between the three of us, just a week before we planned to fly. My parents suddenly realized a long weekend was coming; they already had visas in place and voila, they said, let’s go to Paris! Embassy websites were frantically scanned for appointments and luckily we got a date. I needed a nice new photo, since I’d changed beyond recognition since the time I was photographed for my passport (I was eight days old then, I’m eight months old now). We went to a photo studio, I was plonked on Papa’s lap with the requisite white background behind me and I was given a series of instructions: “Chin up!”, “A little to the left”, “Don’t frown”, “No, don’t smile either!” Phew! I then relaxed while my parents ran back and forth arranging originals and photocopies of the documents that would be required. They scratched their heads in confusion as they filled out the forms; after all, they’d never filled one for a baby before. The appointment day dawned and I accompanied my parents to the embassy. The roles were pre-assigned. Papa would answer the questions, since he understood French best. Mum would handle the documents, since she’d arranged them. And me? I was supposed to be cute and win over the interviewer. Simple. The lady at the interview counter was quite interesting. She called me ‘Petit Mr Dhir’ (small Mr Dhir) and called my parents “Mama” and “Papa”. Like, she would actually say, “Papa, give me the originals” or “Mama, you need to sign here” or “Ok, Mama, you can sit outside with the baby while I finish the procedures with Papa.” I almost rolled off my Mum’s lap laughing. We were asked to return a couple of days later. Baby, she said, could rest home. So my Mum went, as nervous as if she were appearing for a job interview. She waited hours until her turn came and was handed over my passport with a broad smile. “Bon Voyage”, the lady wished her. And that was it! My Schengen visa was ready. Completely free of cost! Yup, no cost for a baby’s visa. So I’m off to Paris. Stay tuned! For I’m going to be back with stories of Parisians, the Eiffel tower, croissants and more.